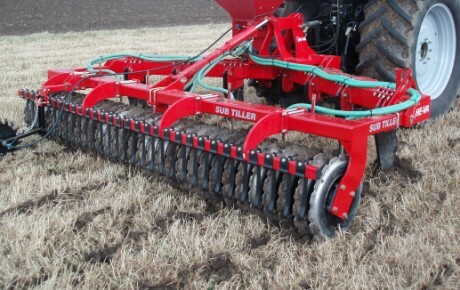 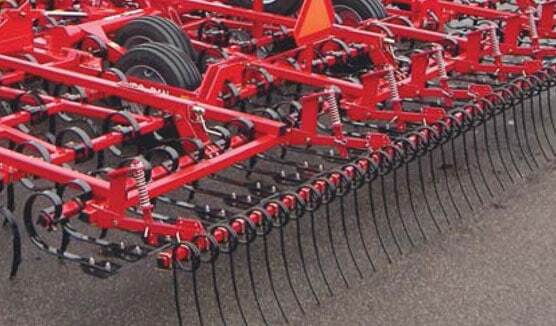 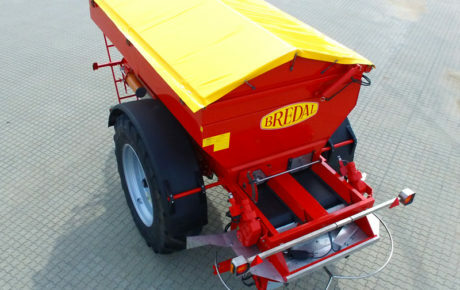 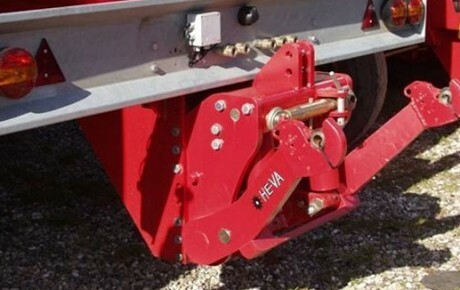 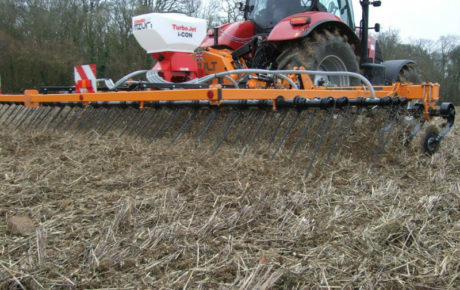 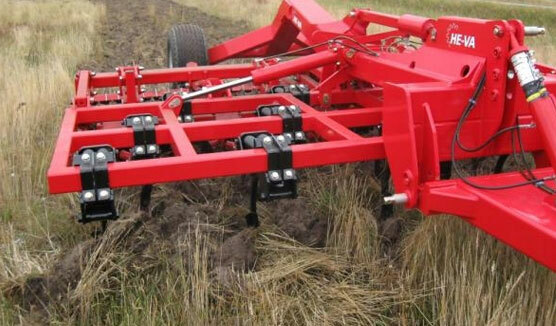 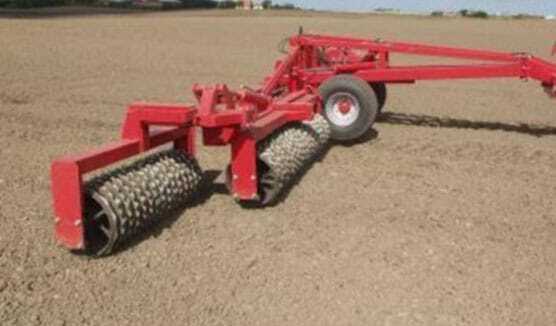 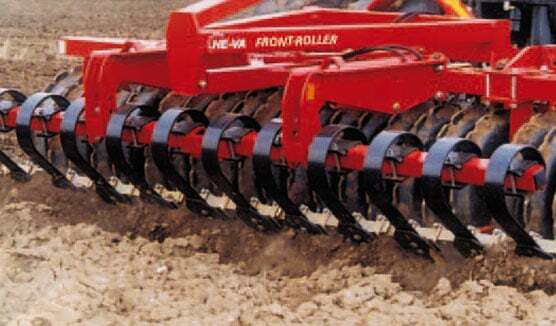 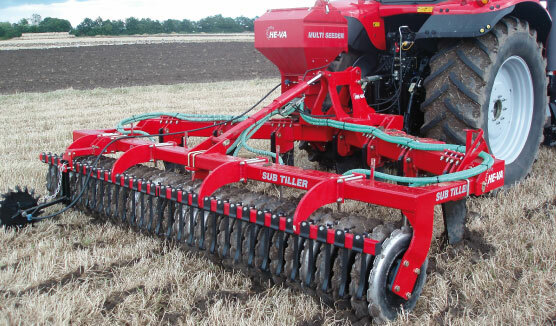 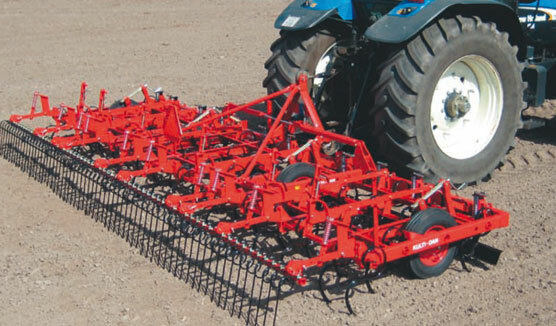 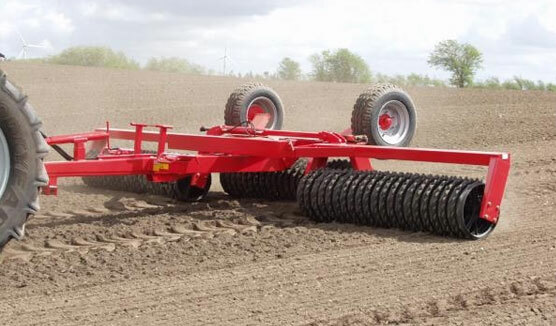 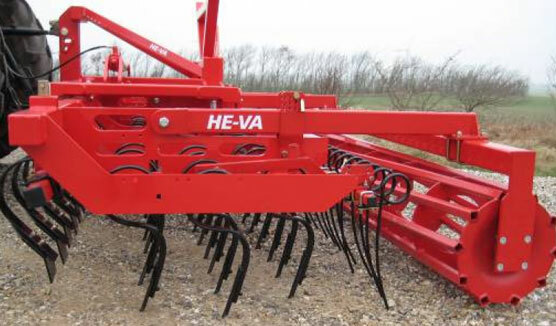 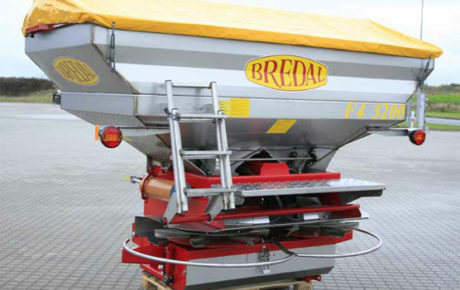 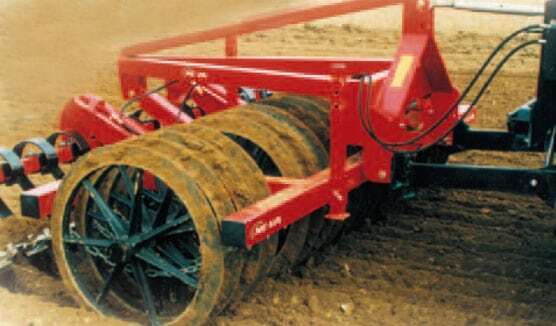 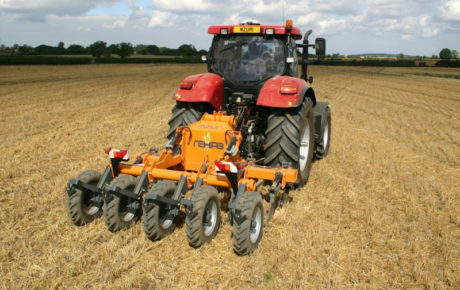 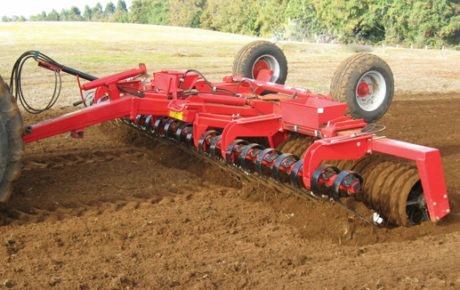 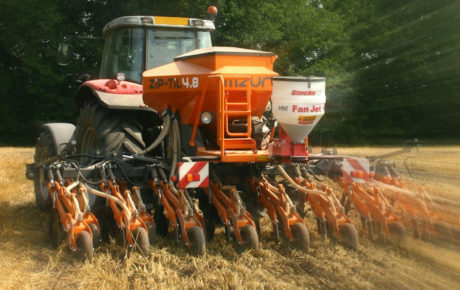 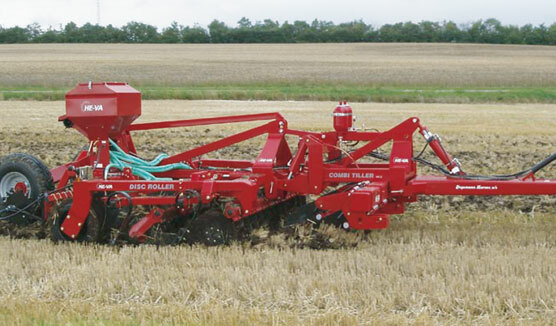 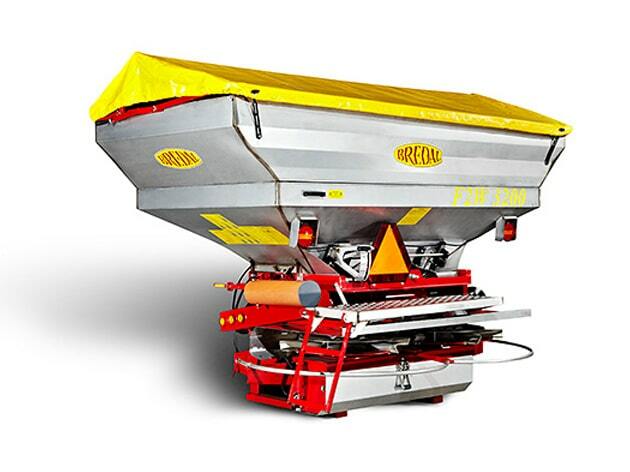 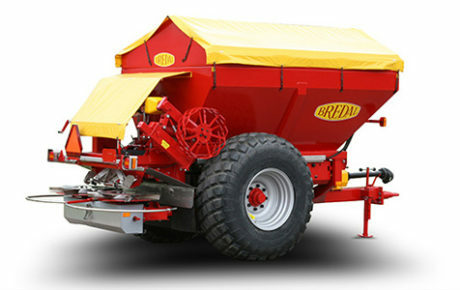 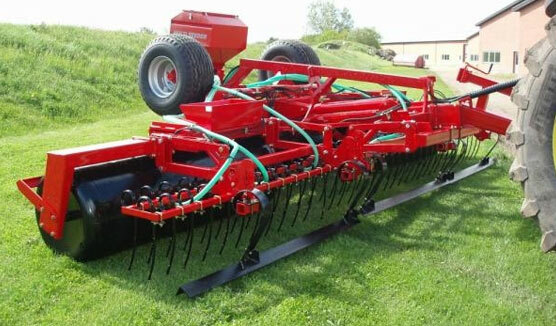 BREDAL's F2 series of spreaders are linkage-mounted stainless steel fertilizer spreaders with standard working widths from 12 to 36 meters. 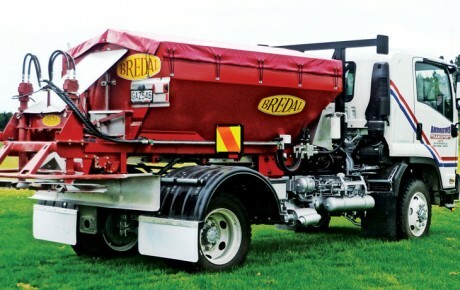 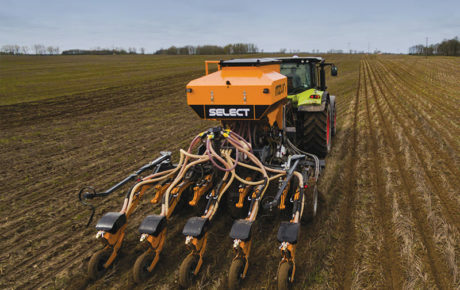 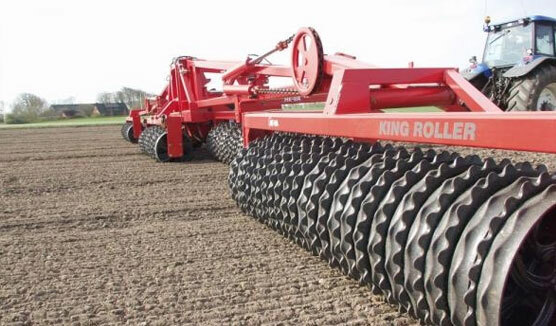 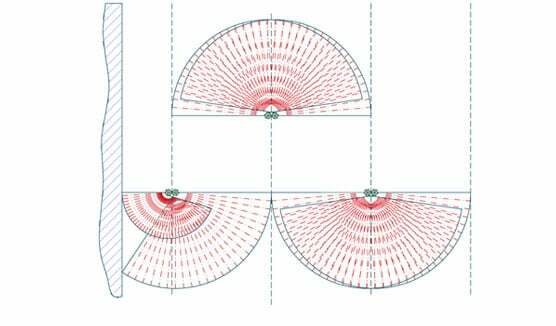 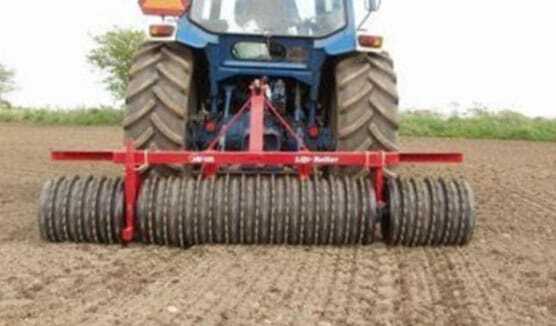 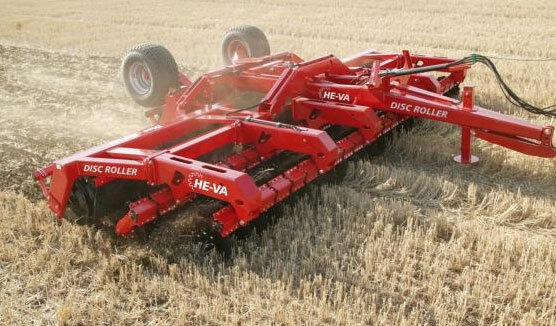 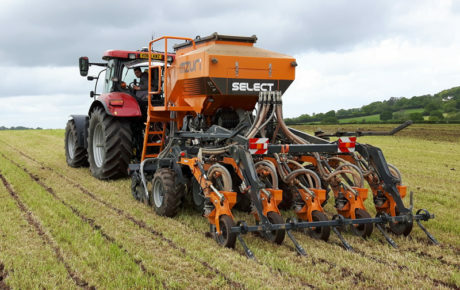 Bredal's famous double overlap spread pattern is renowned for giving superb spread coverage by effectively covering the paddock twice, ensuring the most even product coverage possible. 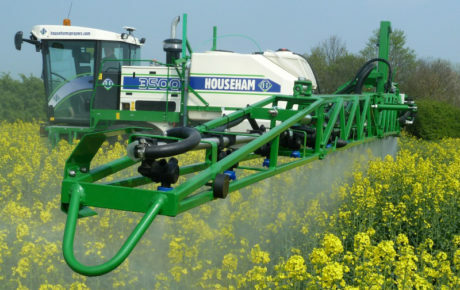 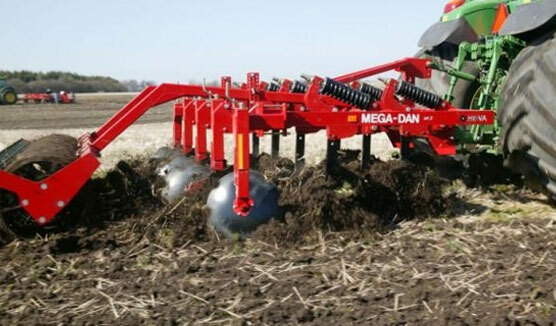 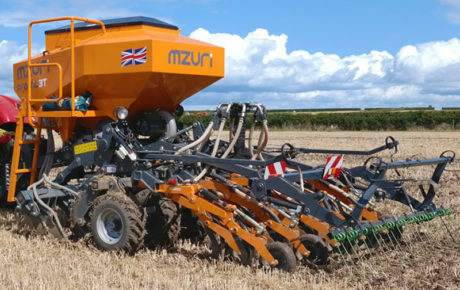 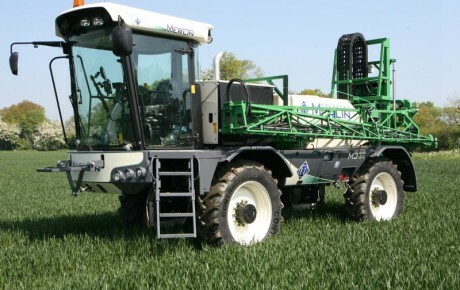 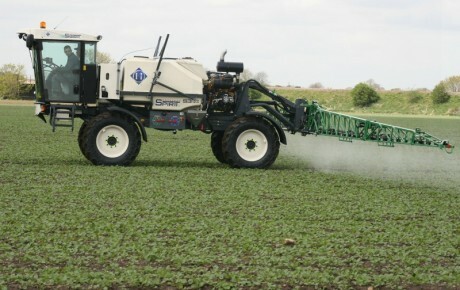 The F2 is also available with a TeeJet 500 computer for both load cells and GPS connectivity.